VW, Europe's largest car company, aims to become the world's largest automaker by 2018 with sales of 10 million vehicles a year, compared with 6.29 million last year. The German-based carmaker needs more designers and engineers to help reach the goal. 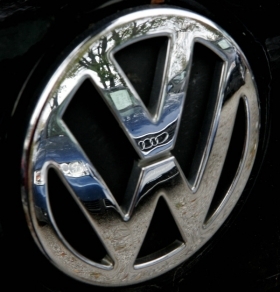 In 2010 alone, VW Group plans to add 60 models, including upgrades. Under VW control, Italdesign will be run by a seven-member board of directors, that will include four members from VW. Winterkorn said he and Audi CEO Rupert Stadler will be on the board, together and two other VW group executives. Giugiaro and his son Fabrizio will have seats on the board.